Film submissions opened March 1st!!! Shout us out on Facebook or Instagram and we'll send you a promo code to save 20% off our ridiculously low submission fees! Simple. Cheap. Just for you. Tag us. We send. You like. And yes, that is Maura Maheu. Thanks for the killer pic, Distant Field Productions! 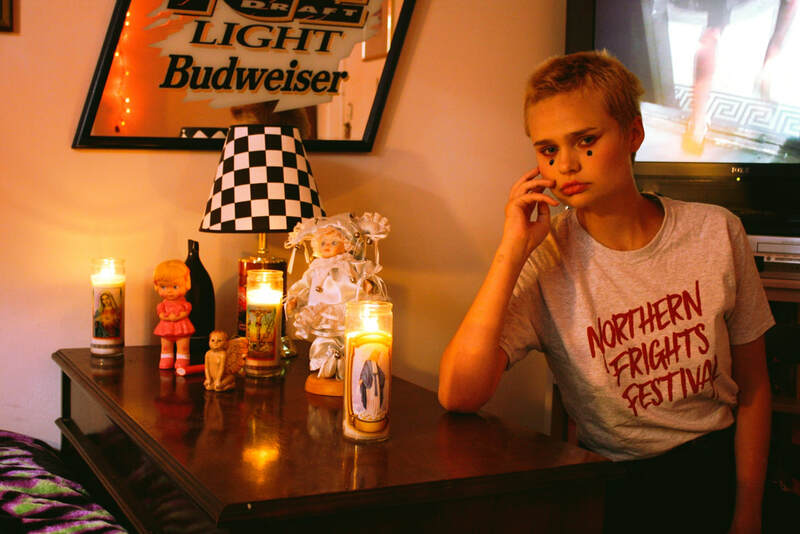 Northern Frights Festival 2018 from Distant Field Productions on Vimeo. Our good friend Crimson Gospel rocking her fest shirt! Be sure to check her page! Read all about it, and meet our first judge, Daniella Batsheva! 2018 Film Lineup Partner up! ​ We're looking for 2019 sponsors! Northern Frights Festival~2017 trailer from Distant Field Productions on Vimeo. 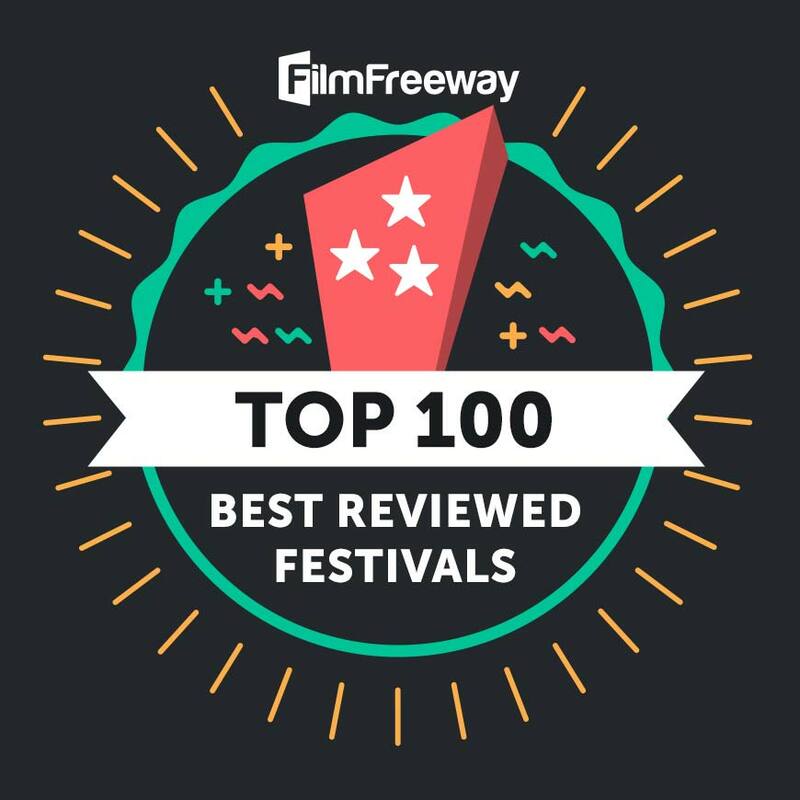 In November 2016, February 2017, April 2017, and May 2017, we received this from the good people at FilmFreeway! In June 2017 we received another! We're thrilled to be on the list! Thanks to everyone for the great reviews. We appreciate the feedback! Thanks for rocking the shirt, Rynn!